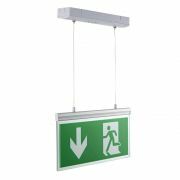 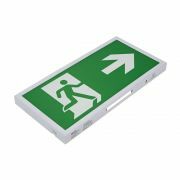 The Biard LED emergency exit sign helps to promote a safer environment in a range of public areas and workplaces. 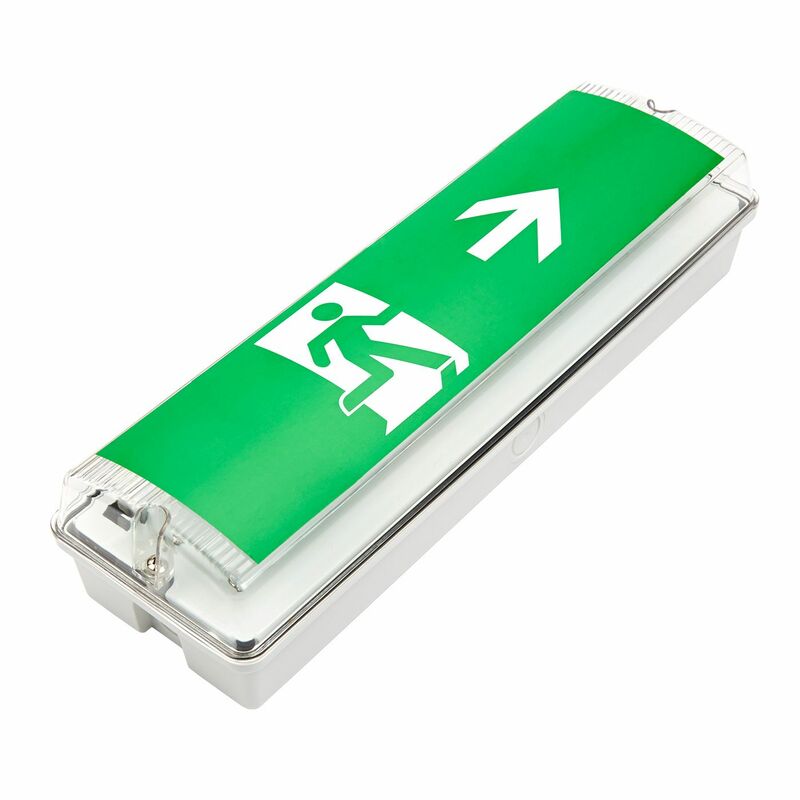 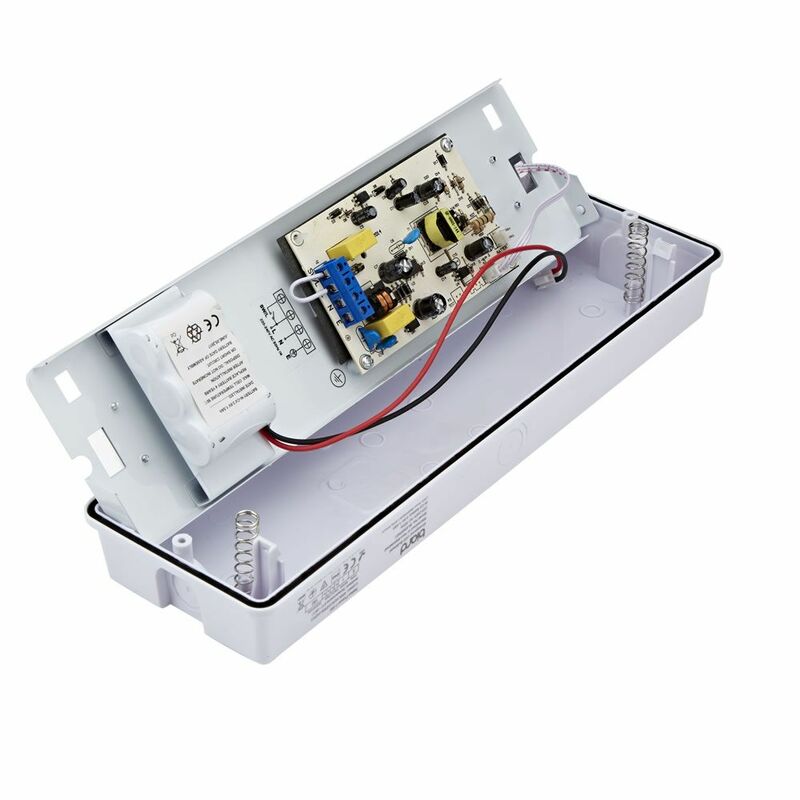 Boasting an excellent 25,000 hour lifespan, the robust and durable IP65 rated LED exit sign produces a cool white colour. 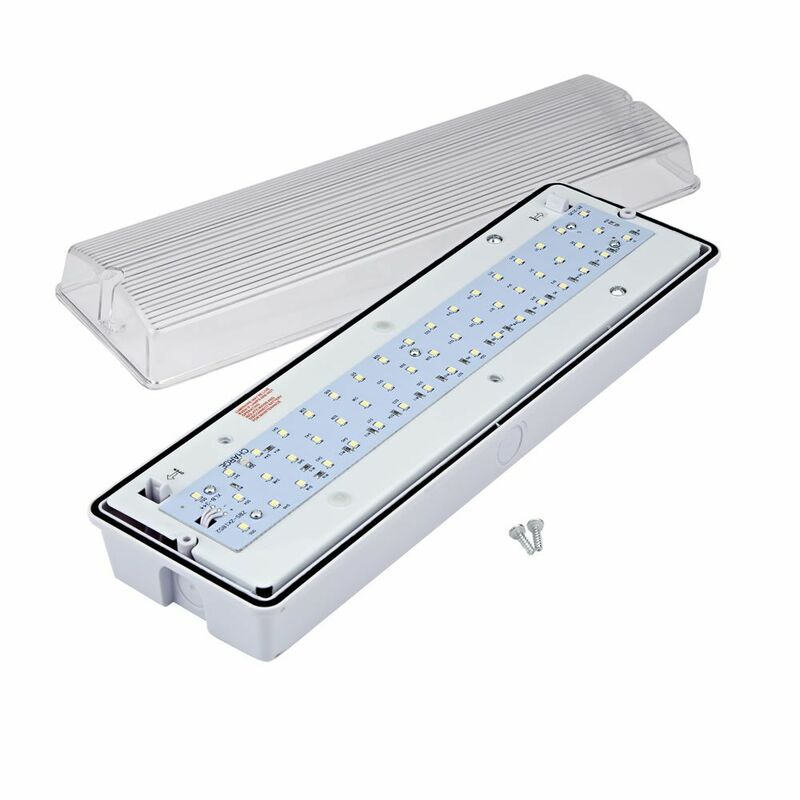 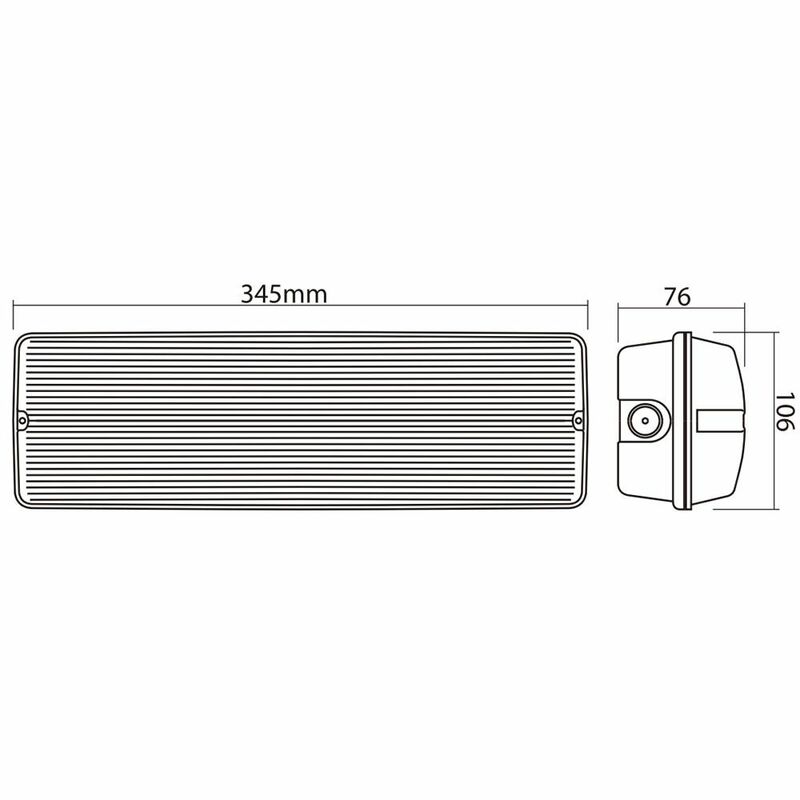 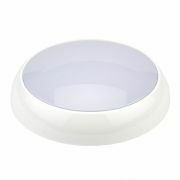 It can be relied upon to provide constant illumination when it's most needed.